all indian cinema: Ajith decides on Vishnuvardhan? Ajith seems to have decided on Vishnuvardhan to direct his next film. 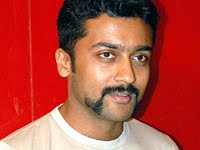 If sources are to be believed, it is neither Venkat Prabhu nor Gautham Menon, as reported by the media a few days ago. Apparently, Ajith is not convinced with the storylines narrated to him. And when Vishnuvardhan came up with his script, the actor decided to lap it up. 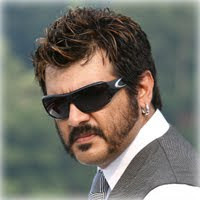 For now, it looks like Vishnuvardhan is the man that will wield the megaphone for Ajith’s landmark film. More updates and official confirmation are expected soon.